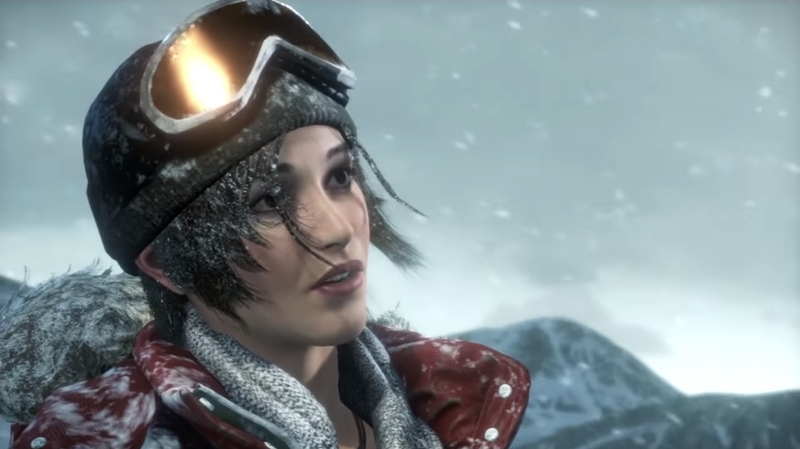 If one thing is clear, is that Rise of the Tomb Raider is one of the most anticipated games of the year, and is part of Microsoft’s strong lineup for this Fall 2015. And while there has been some controversy regarding the game’s Xbox exclusivity (it will be released on PS4 and PC next year), Rise of the Tomb Raider certainly looks like it could be Lara’s greatest adventure to date. Here follow the top gameplay surprises to be found in Rise of the Tomb Raider. While 2013’s Tomb Raider reboot was widely considered one of the best games in the series to date, it was also criticised for putting more emphasis on Uncharted-style shootouts than on Lara’s trademark tomb exploration. And Rise of the Tomb Raider appears to be making amends for that, as the game will feature huge tombs that players will have to explore and conquer as part of the game’s story, but also challenge tombs and crypts. The challenge tombs in particular will be huge according to game creators Creative Dynamics “Woman vs. Wild” latest video (see below), and will be filled with devious puzzles which will require a bit of thought on the player’s behalf, as well as environmental puzzles involving clever use of physics (to manipulate large objects for instance) in Rise of the Tomb Raider’s vast tombs. 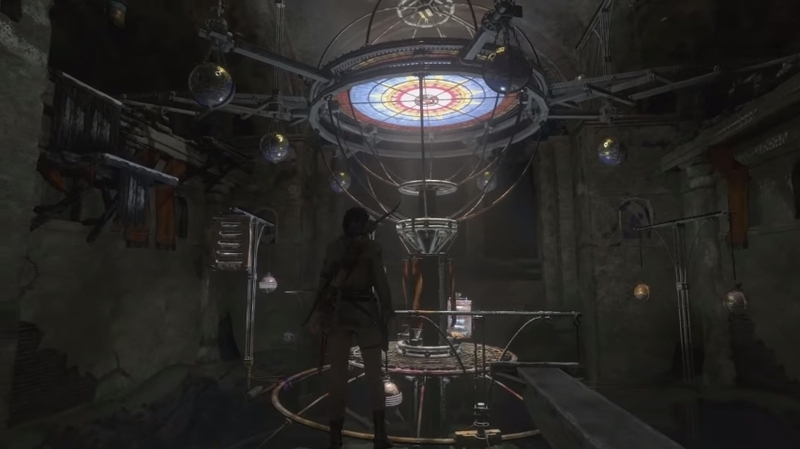 After uncovering her father’s research on the secret of immortality, Lara discovers that a mysterious organization known as Trinity is also pursuing the secret, as was seen in the game’s epic launch trailer. And this quest for the secret of immortality takes her to the vast expanses of Syria, in which she gets to collaborate with the locals, fend off heavily armoured Trinity troops and also deal with the wildlife. And players will have multiple options when dealing with Trinity. While it is possible to go in guns blazing and fight fire with fire (and the paramilitary organization does have flamethrower-wielding guys in its ranks…) the game encourages the stealthy approach. 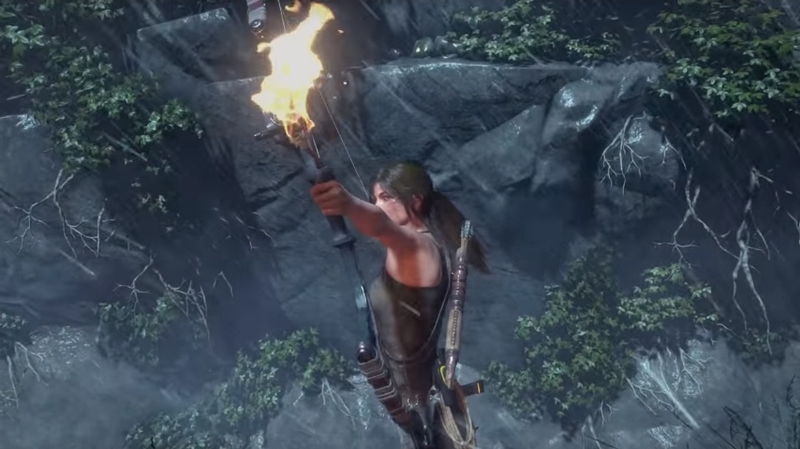 And Lara can simply sneak by patrols, distracting guards by throwing objects, or finish off opponents with takedowns from high places such as tree branches, and even surprise her enemies with a lethal takedown when she’s underwater.